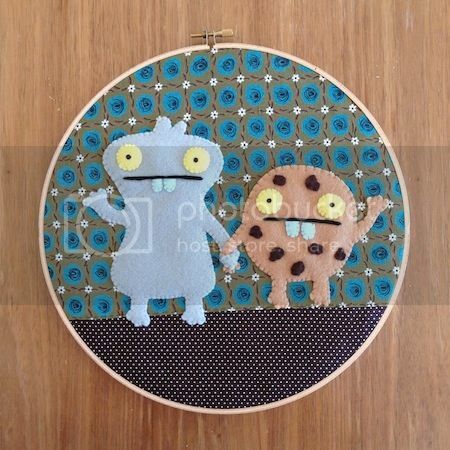 TokyoBunnie: Bored Inc. at Giant Robot + Uglydoll's UglyCon! 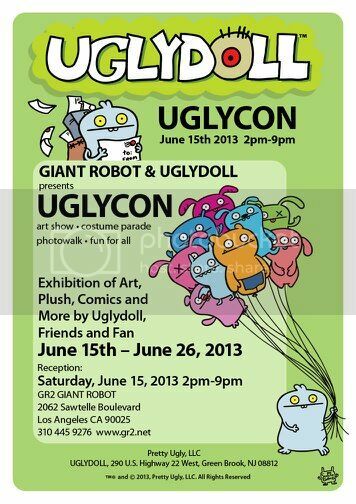 Bored Inc. at Giant Robot + Uglydoll's UglyCon! We were super excited to be asked to participate in uglydoll's UglyCon, happening this weekend at our favorite gallery, Giant Robot's GR2. Here's our interpretations of BABO! So many cute things here! :) I am your latest follower! 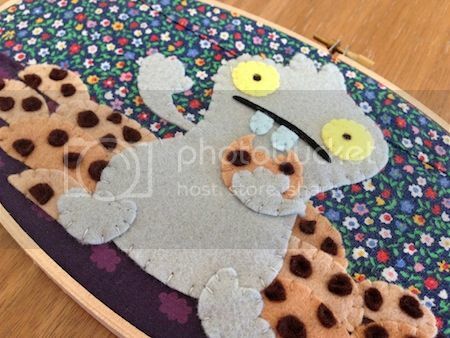 And I am also a miniaturist, maybe you'll like my cute tiny animals :D Big hugs from Sweden!